The government will be listening to the views of a range of employers in this country and abroad to help shape the new immigration policy. 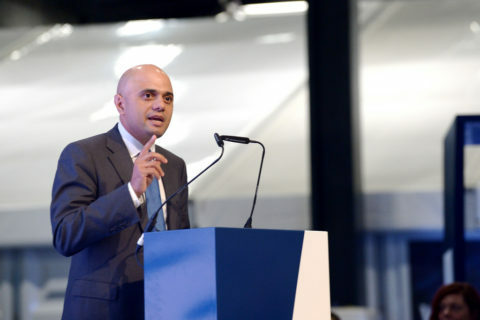 Following his White Paper proposals in December last year for a ‘new, skills-based immigration system’, Sajid Javid has set out plans for a ‘programme of engagement’ throughout 2019. Before the government’s new policies are phased in from January 2021, the Home Secretary will be speaking to advisory groups in the private, public and voluntary sectors as well as industry representatives. The aim is to ensure that his new system will work effectively and delivers a ‘highly productive workforce’. ‘We will have full control of migration to serve the national interest, and to enable those who come to the UK to integrate and make a positive contribution to the economy and society.